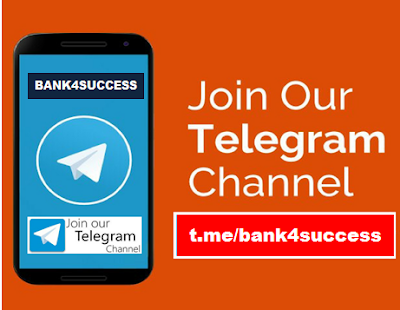 bank4success YouTube Channel and Website is Maintained by Brajesh Mohan, Verified Educator at Unacademy and bank4success YouTube with Three Years Plus Experience as a Bank Exam Educator. We have made this blog to help Competitive Exam Aspirants specially Bank exam candidate to crack their exam. On this Blog we share Study Material, Books, Important Books to Study for Preparation, How to Prepare Different Subjects. To watch my YouTube videos, visit my YouTube channel bank4success or visit Video page of this website. In this website I will share daily 2-3 practice questions for your banking exam preparation.